Gain Access to our library of over 100 videos! 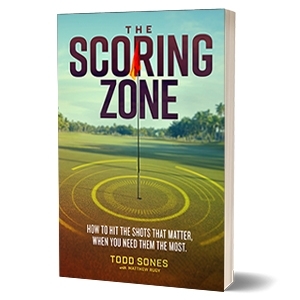 The Scoring Zone is our system to teaching the Short Game. Click on Scoring Zone / Videos to see all the shots that make up the Scoring Zone. Learn to score to your potential! "This year we received the Editor's Choice award from Golf Digest for Best Golf School in the Midwest. Join us at one of our schools. You won't regret it!" 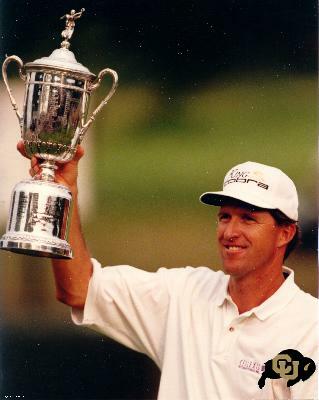 "Todd has helped me since my college days in sharpening the scoring shots that aided me in winning the 2003 US Women's Open." "Todd has been able to help me to better understand and develop my whole game to bring me to the next level on the PGA tour." 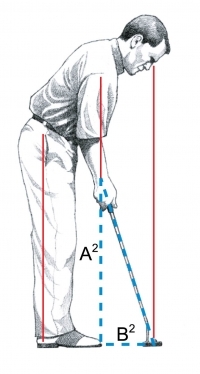 "Todd understands how important it is to keep instruction simple so that a player can stay in the zone. " 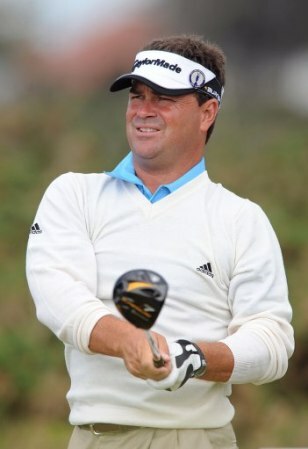 "Todd has been instrumental in the advancement of my career from Junior Golf to competing on the LPGA Tour." Don't buy another putter without knowing what specs you need.